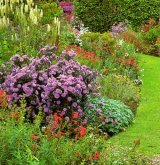 The Lady Gardener Garden Design Suffolk & Norfolk. If you are a lady on your own or a customer looking for peace of mind then look no further. 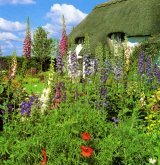 I am an experienced lady gardener based on the Suffolk Norfolk border. I produce a plan for an area of your garden taking into account your soil type and aspect to produce a stunning show. 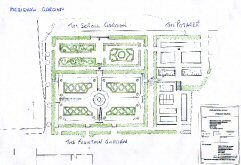 I am an experienced garden designer who trained at Otley College in Suffolk and Easton college in Norfolk, both part of the University of East Anglia. 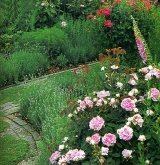 I can design all or part of your garden to your requirements, however I specialize in period gardens. Click on the picture opposite to view a medieval garden I designed recently for a suffolk manor house.